You always noted how your mother and grandmother had a big bump on the side of their big toe and now you’re noticing one on your foot. It’s small and doesn’t hurt, but you do NOT want it to get like your family’s bunions…they can barely fit in shoes. The best time to address a small bunion is now…don’t wait for it to become larger. Claremore Podiatry, will be able to discuss how to treat your bunion, often without surgery, and prevent it from getting worse. A bunion is an abnormal, bony bump that forms on the joint at the base of your big toe. 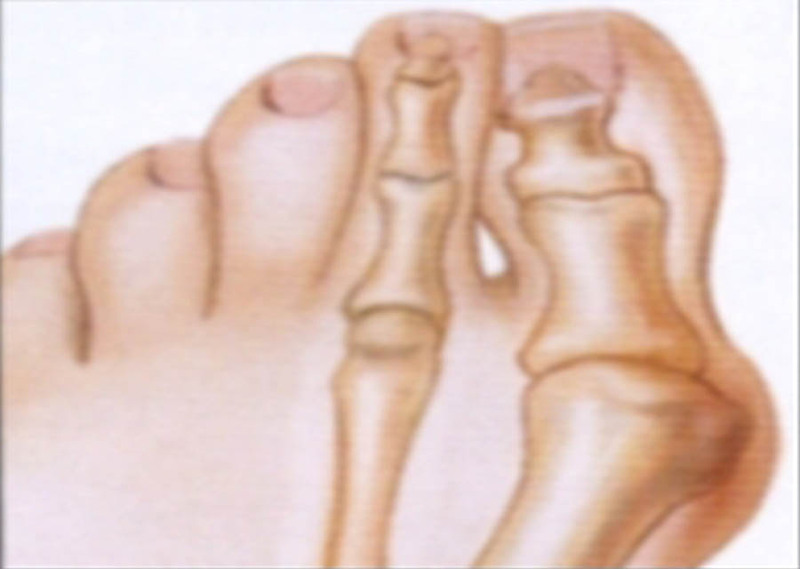 Your big toe joint becomes enlarged, forcing the toe to crowd against your other toes. This puts pressure on your big toe joint, pushing it outward beyond the normal profile of your foot, and resulting in pain. Bunions can also occur on the joint of your little toe (tailor’s bunion). While tight-fitting shoes can contribute to developing bunions, the underlying biomechanics of the lower extremity is the primary factor. Early intervention can prevent bunions from becoming larger and more painful. Often, treatment involves conservative steps that may include changing your shoes, padding your bunion and wearing shoe inserts. More advanced cases may require surgery to relieve the pain.